A garden table made of cast iron could add depth and antique beauty to your already effervescent garden. Of course, furniture such as these would damage and wear with time, use, and climatic conditions.Learn how to maintain them and make them look beautiful for long. To keep your aluminum furniture and wrought iron furniture looking its best for years to come, we recommend some minimal care. Use the information below as a guide for spot cleaning your metal outdoor furniture. Aluminum is an ideal material for outdoor furniture. It is strong, non-rusting, and retains its good looks through blistering summer suns, drenching thunderstorms, and vigorous romping children. 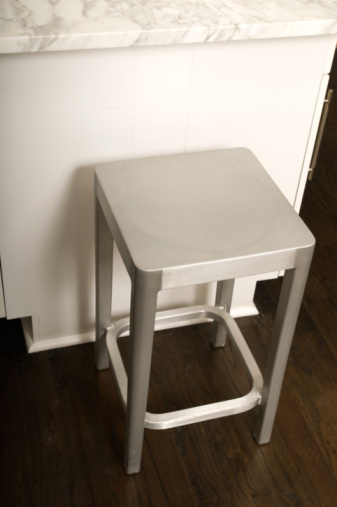 Quality aluminum furniture is durable and can last for a decade or more. It is lightweight, making it easy to move, and requires minimal maintenance.